Create a great looking space with high-performance Luxury Vinyl Tile (LVT). This resilient vinyl flooring is hard-wearing, easy to maintain, and can stay within your budget. 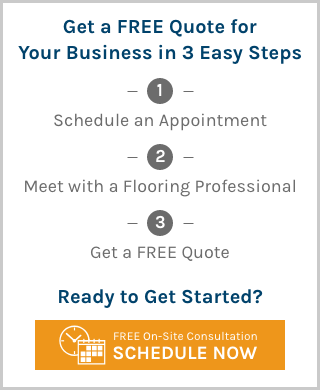 Get a commercial-grade floor solution that looks like stone, can withstand high wear and tear, and is engineered to last for decades. Authentic visuals and distinctive surface texture allow LVT to mimic stone patterns and give a highly realistic stone appearance. Many people are unable to tell the difference between actual stone and Luxury Vinyl Tile, which is why LVT is such a popular choice for commercial spaces. Plus, it’s extremely durable, easy to maintain, and moisture resistant.